Business Systems & Consultants, Inc. (BSC) scanning services eliminate file storage space, enable immediate access to your critical business documents and information, and streamline your manual document processes. BSC’s comprehensive document scanning services range from efficient paper scanning to advanced PDF services and import routines to deliver information into all your business applications and databases. Automated vertical carousel storage systems are strictly developed to meet the high demands and needs of office filing and storage optimization. 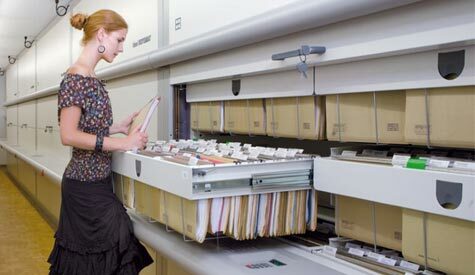 Compared to filing cabinets, vertical carousel storage systems offer significantly more storage in a smaller footprint. Based on the Ferris Wheel principal, a carousel stores inventory on a series of carriers that rotate within the machine. 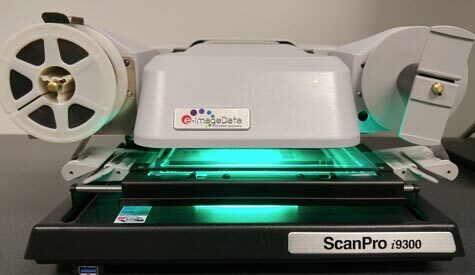 Professional scanner hardware naturally needs equally professional scanning and repro software. Based in Birmingham, Business Systems & Consultants, Inc. (BSC) utilizes scanning and repro packages that give you professional color management and let you use color intuitively. Intelligent software assistants for automatic image analysis and automatic recognition of originals ensure first-class color scans every time, with user-friendliness to match. 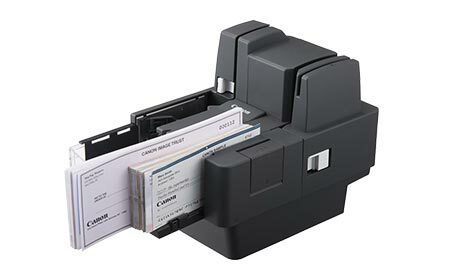 High-Speed Check Transport Scanners scans both sides of 190 checks per minute and simultaneously reads the MICR (Magnetic Ink Character Recognition) characters using it’s built-in magnetic head. Our high-performance desktop color check scanner brings a new standard of price & performance to the departmental level. 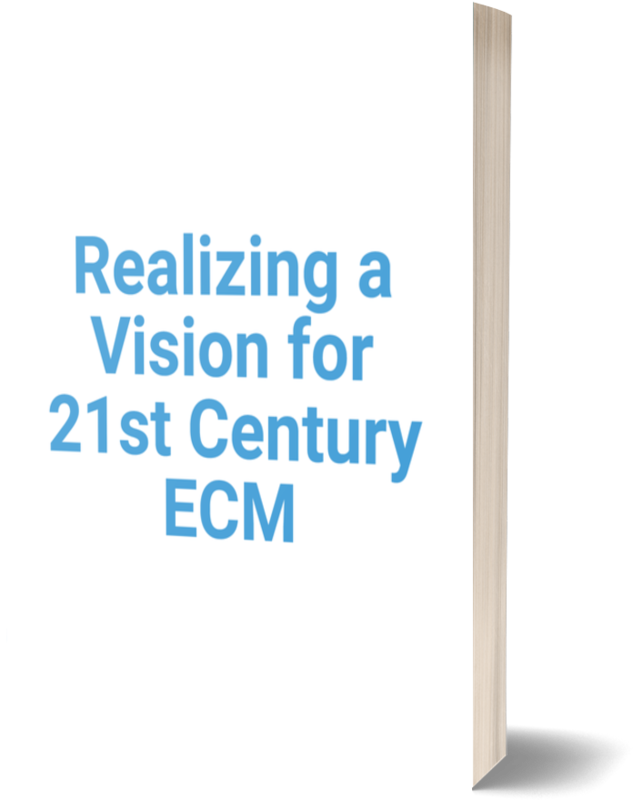 With thirteen different models of high-speed document scanners, no matter which model you choose, innovation and value come standard. 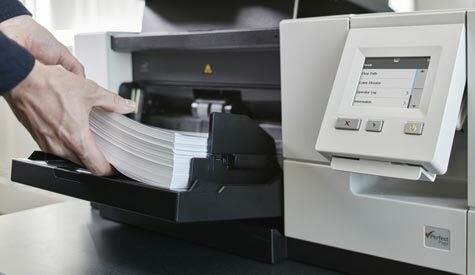 BSC has the capability to install, maintain, and provide a simple operation with the highest productivity of book scanners. Our various scanner options are provided for challenging digitization projects. 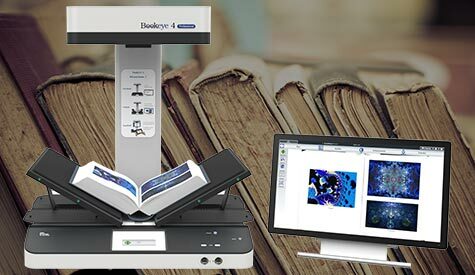 The versatile book scanner with high level 600 dpi production systems and unique v-shaped book cradle and glass plate allow for easy capturing of all required material. The wide format scanner market has changed dramatically over the last few years. Improvements in color and grayscale image quality, actual scanner speed and file processing times allow users to be more productive and realize initial return on investment much faster. 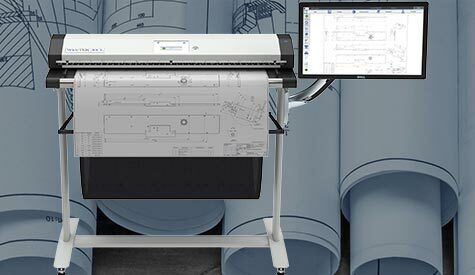 Finding ways to increase revenue can be easy when having a wide format scanner within your company.